If your idea of the perfect beach is a long wild windswept stretch of sand...then Sant Pere Pescador is your beach. 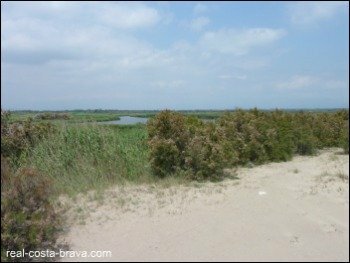 Much of Sant Pere Pescador beach is backed by several large campsite grounds, but there is a scrubby bank between the campsites and the beach so thankfully they don't dominate it. Sant Pere Pescador beach, at the mouth of the River Fluvia, meets the beach of Les Llaunes, which stretches all the way to Empuriabrava. 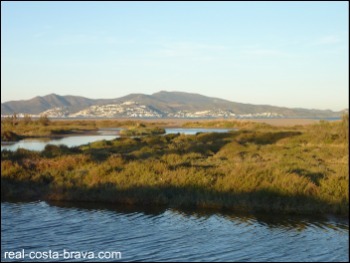 Les Llaunes is backed by the beautiful wildness of the Parc Natural dels Aiguamolls de l’Emporda (a protected wetlands area). Not only are the beaches of the Bay of Roses beautiful, but the beaches of Sant Pere Pescador, Empuriabrava and Roses are the Costa Brava home of windy watersports (windsurfing, kayaking, sailing), as the infamous Tramontana wind that batters the north of the Costa Brava frequently pays these beaches a visit! Waterskiing is also popular here. The beach of Sant Pere Pescador is 1.5 km from the town of the same name, that it belongs to. Want to see what Sant Pere Pescador look like right now?…take a look at the beach webcam. Zoom in on Sant Pere Pescador on the map below to see the numbers and names of the roads. The nearest motorway is the AP7. 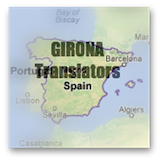 You can get here by bus from Girona. Please see for details. The nearest train station is Sant Miquel De Fluvia (5 km away). Please see for details (you have to click on the 'find all stations' button and manually find Sant Miquel De Fluvia, as for some reason the website doesn't list it in the drop down menu). If catching a train from Perpignan, the nearest train station is Figueres (12 km away). See for details. The nearest Costa Brava airport is (55 km away). Check out flights at . The next closest airport is (59km away). 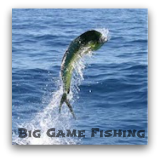 Check out or . You can also fly to (149 km away). Check out for flights. Find out more about the other beautiful Costa Brava beaches.